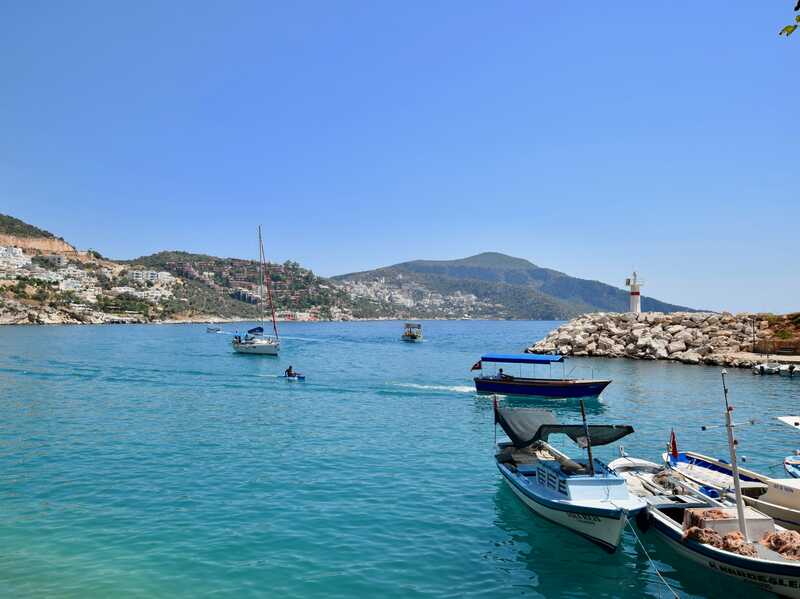 Kalkan is a harbour town set in a bay with a breathtaking landscape. 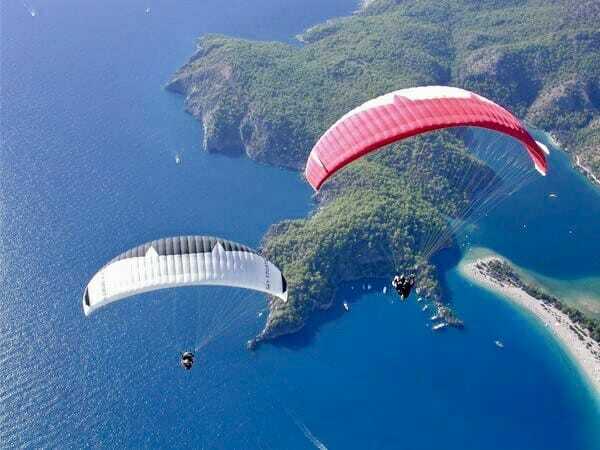 It is located on Turkey’s south west coast, between the towns of Fethiye (85 km to the west) and Kas (27 km to the east). 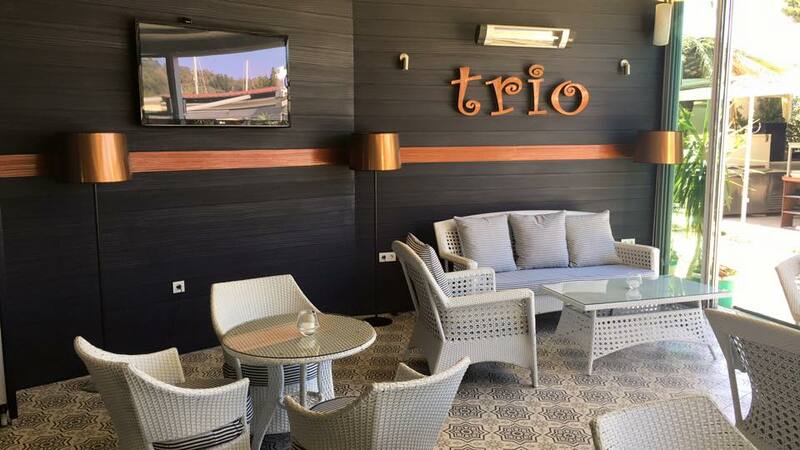 With dramatic views of the Taurus Mountains behind and shimmering sea views of the Mediterranean to the front of the town. 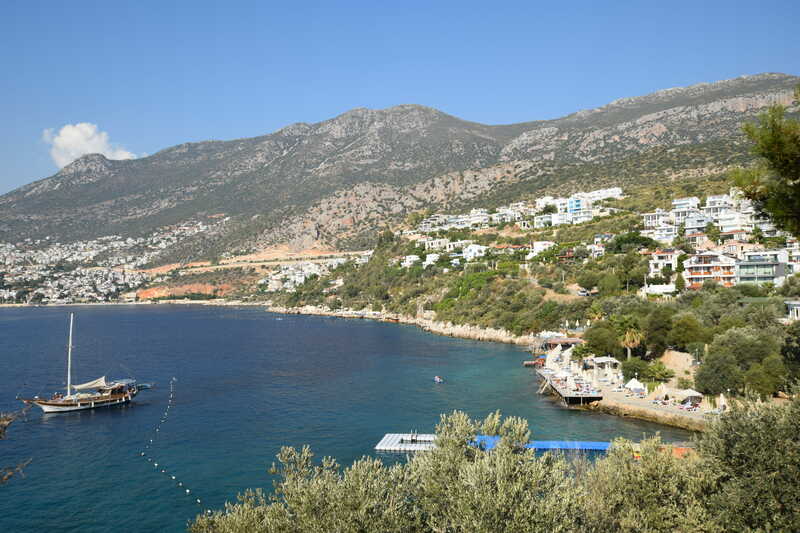 Kalkan was once an Ottoman-Greek fishing village known as Kalamiki. 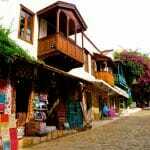 Strict conservation laws have ensured that the old village has retained its authentic ambience and architecture. 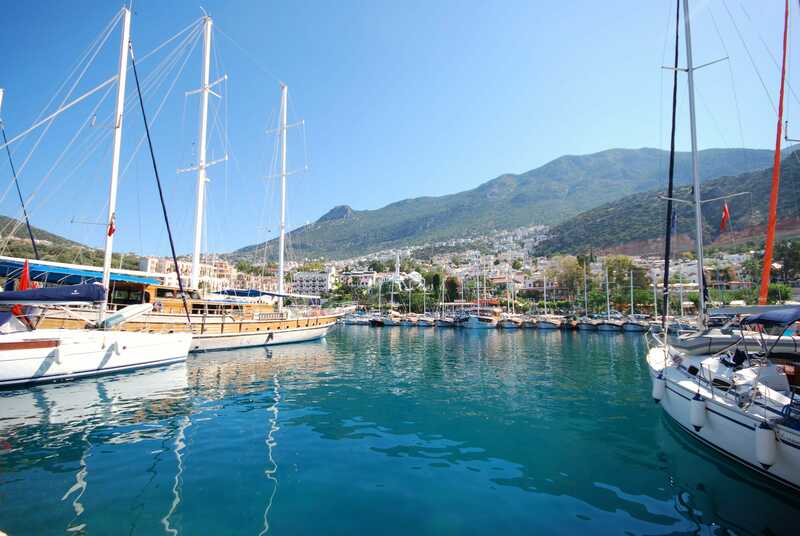 The horseshoe harbour is full of fishing boats and gulets (Turkish sailing boats) from which scuba diving and day trips can be taken. 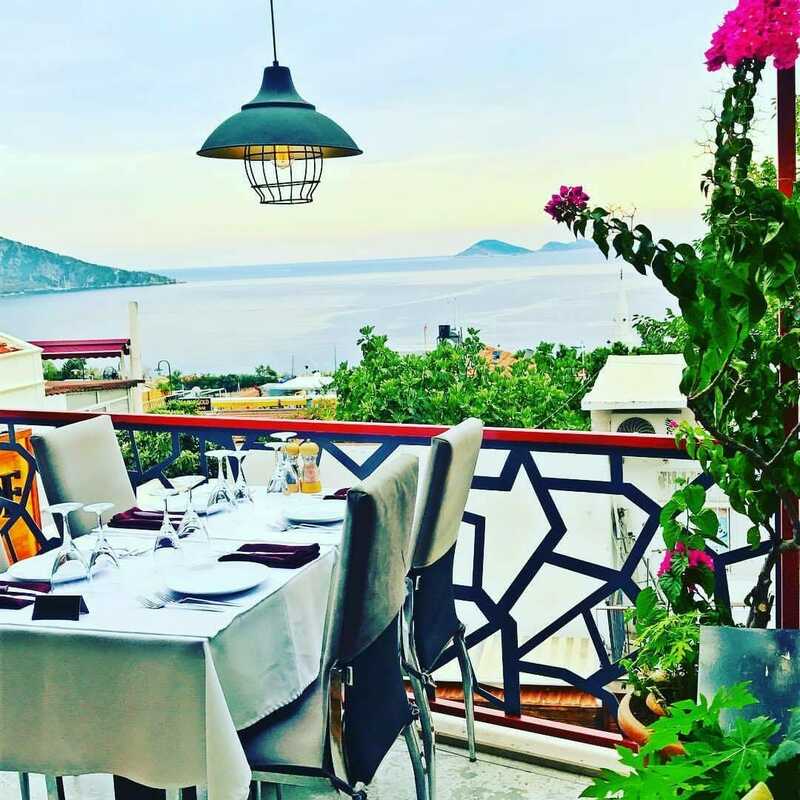 Kalkan is renowned for its narrow streets and rooftop terraces, where you can leisurely dine with a fantastic choice of many restaurants whilst watching the sunset over the harbour and listen to the call to prayer from the waterside mosque. 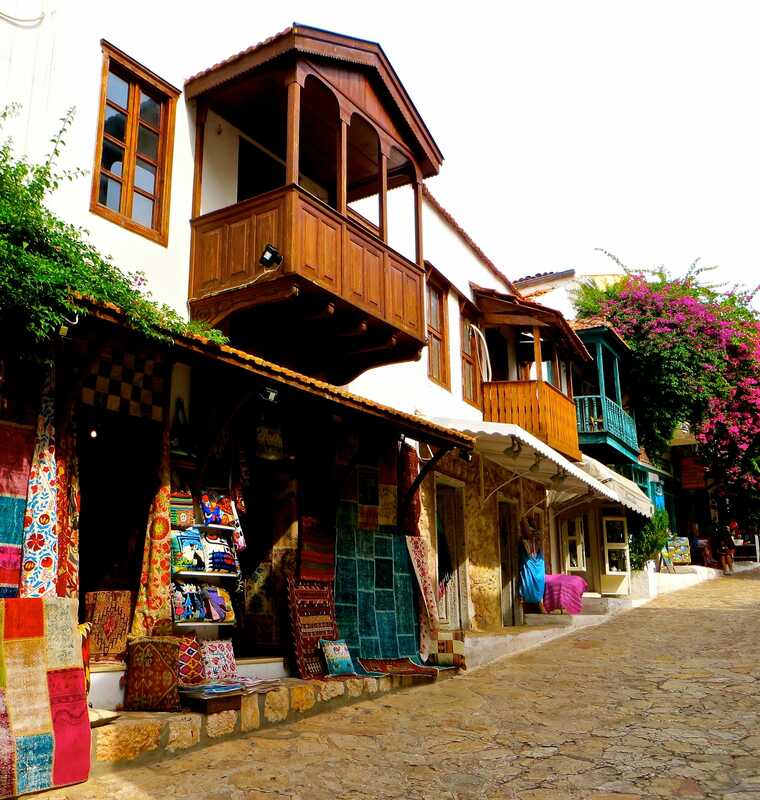 Kalkan has numerous boutique-style shops selling an array of jewellery, clothing, leather goods, Turkish carpets and lighting. 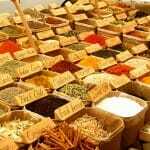 Every Thursday there is a local open-air market selling anything from fresh vegetables, clothing, household goods to herbs and spices. 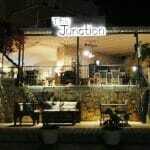 A great place to wander round and do a bit of bartering. Ladies, there is plenty of choice for retail therapy! 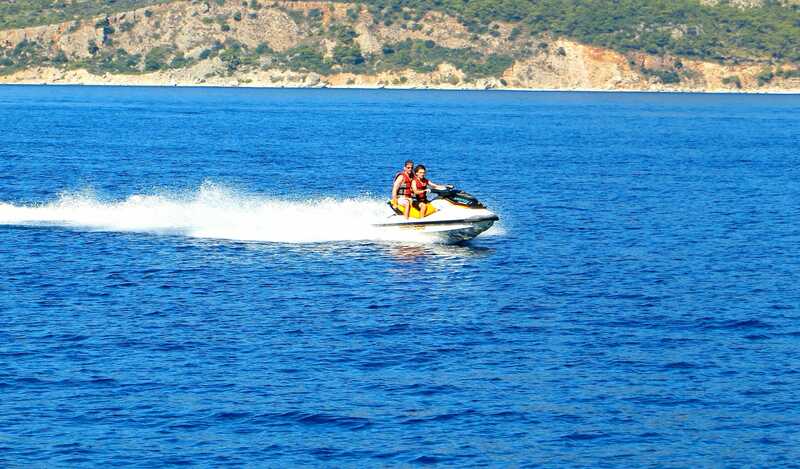 Kalkan is an ideal holiday destination for couples looking for a romantic break but also suits families or groups of friends. 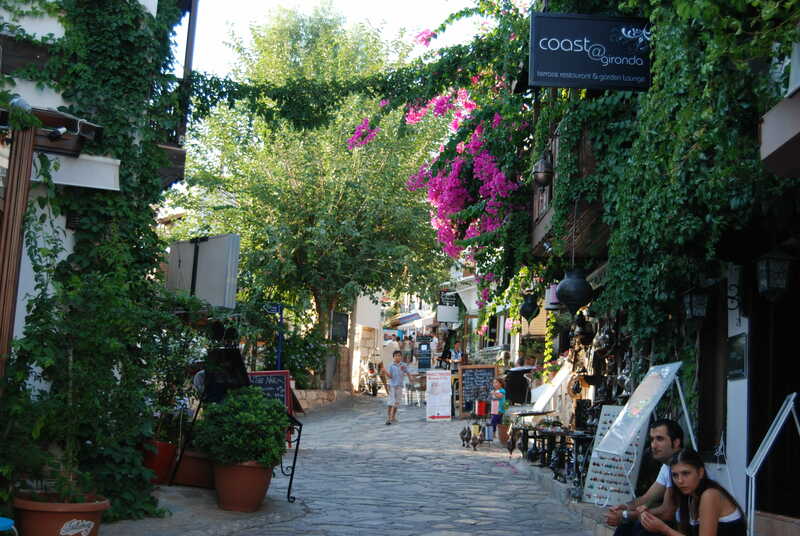 As the streets in Kalkan are steep (and some cobbled) it may not be a suitable destination for those who are in a wheelchair or who have walking difficulties. 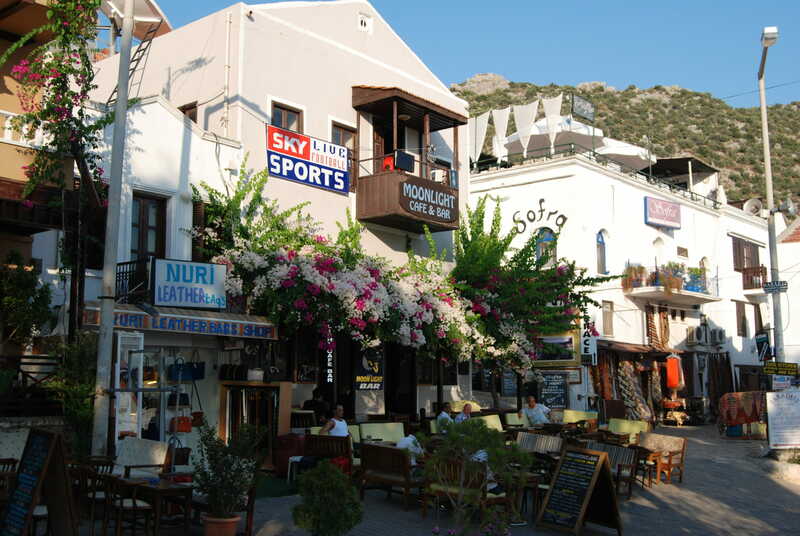 Kalkan Turkish Local News (KTLN) provide a grid code system for locating anywhere in Kalkan, called KTLocationCode. 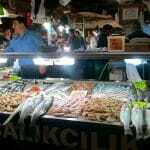 Go to the link http://kalkan.turkishlocalnews.com/portal/ktlc to find where you are looking for. 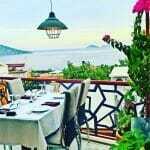 Kalkan is a gastronomic treat, we would not hazard a guess at how many restaurants there are to choose from (said to be over 100!!). 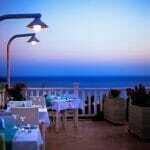 Where there is a roof terrace, there is a restaurant! 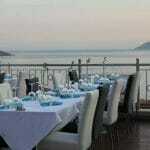 The dining options in Kalkan offer a wide range of cuisine, to suit every age and palate. 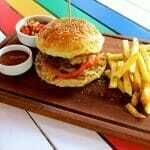 Here are some of our favourites (in no particular order!). 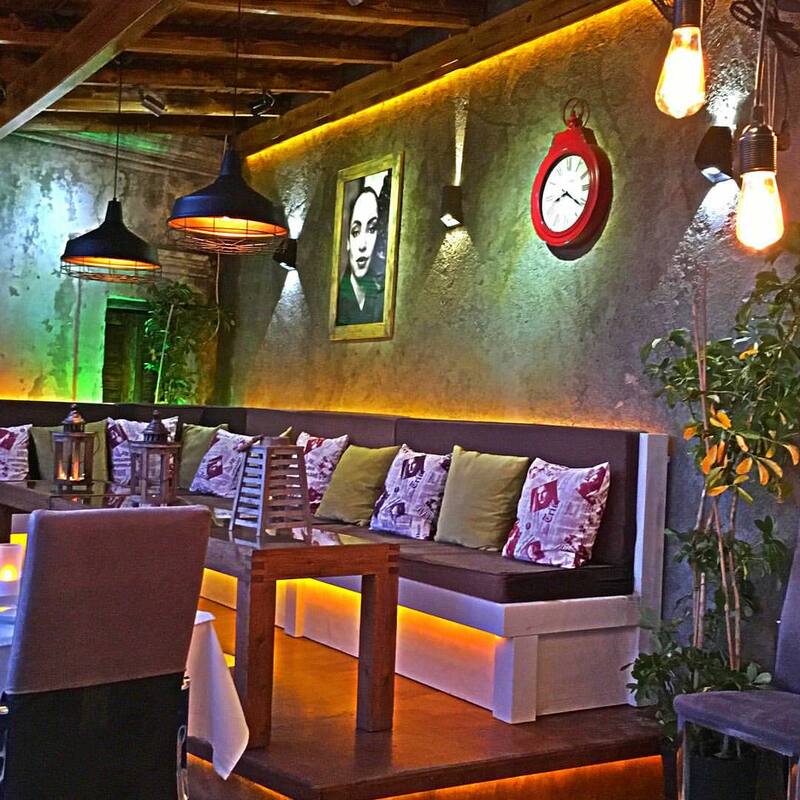 We look forward to receiving some of your reviews, on which restaurants turn out to be your favourite. 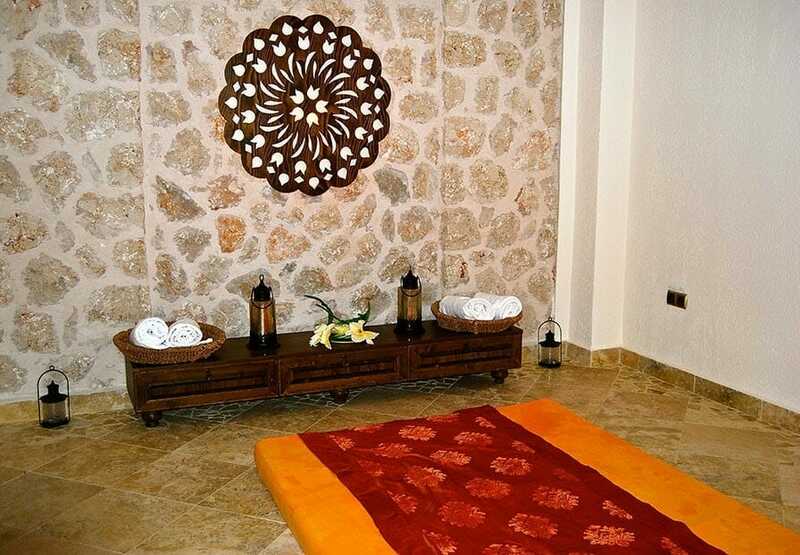 You will be taken to a dressing room and given a cotton wrap, known as a pestemal, and a pair of slippers. Change into your swimwear and wrap the pestemal around you sarong style like a skirt. 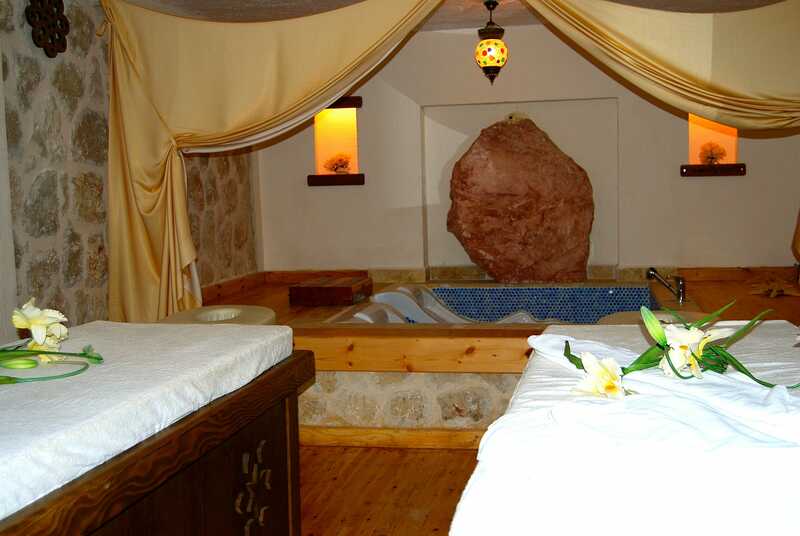 You are then taken into the sicaklik (the hot room or sauna) which has a raised heated marble platform (goebektas) in the center. 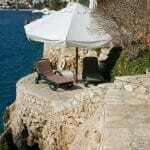 You can lie (or sit) on the platform, where you are left to relax and work up a sweat. 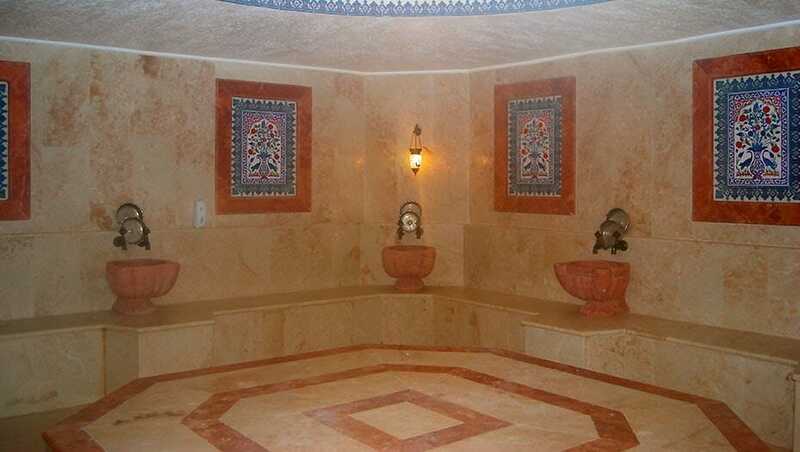 After a reasonable period of time the attendant will return and scrub you, from head to toe with a coarse mitt. 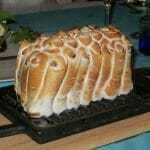 This exfoliates you refreshing your skin! 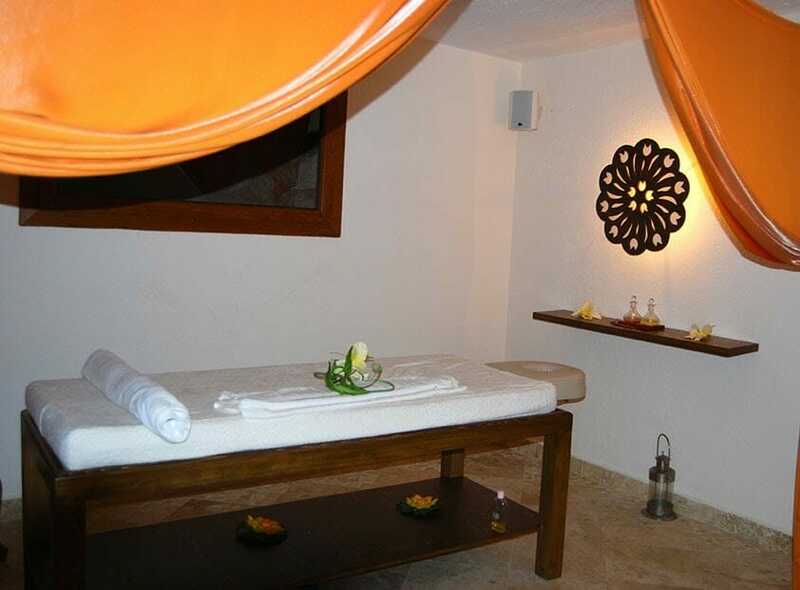 This is followed by a soap massage, using a large cloth bag which resembles an icing bag. The cloth bag is blown into to create bubbles. 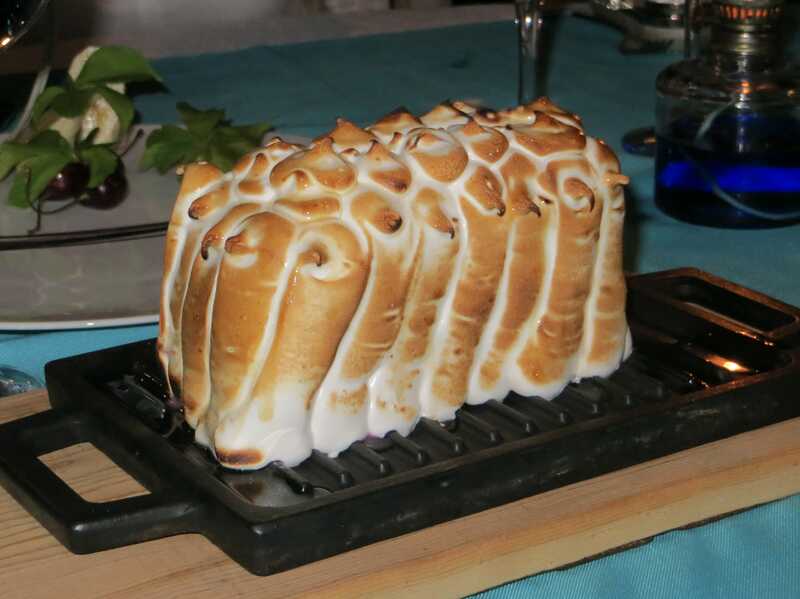 You end up covered in white frothy lemon scented bubbles and are gently rinsed in warm water to finish the experience. 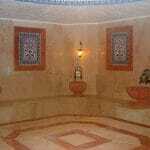 Once completed you are wrapped in towels and taken to an outer room to cool down, drink mint tea and relax for as long as you like. The experience will leave you relaxed, exhilarated and thoroughly refreshed. A blissful way to spend an hour. 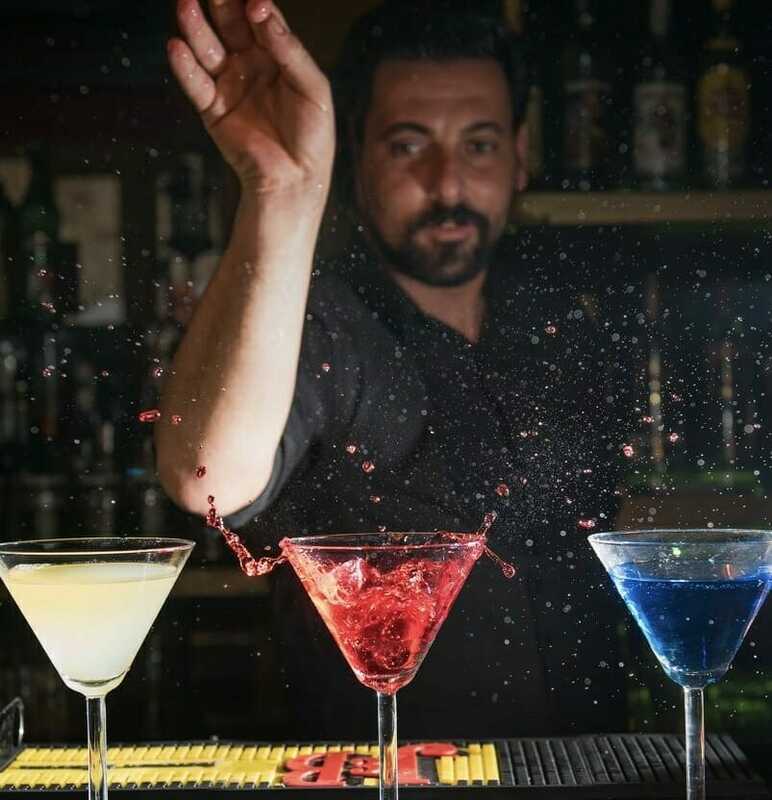 For the men in your party there are a number of barbers in Kalkan, where they can experience being shaved with a cut-throat razor at lightning speed and have the hairs burnt off their ears with spirit. 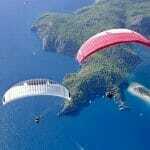 Must be experienced at least once !! 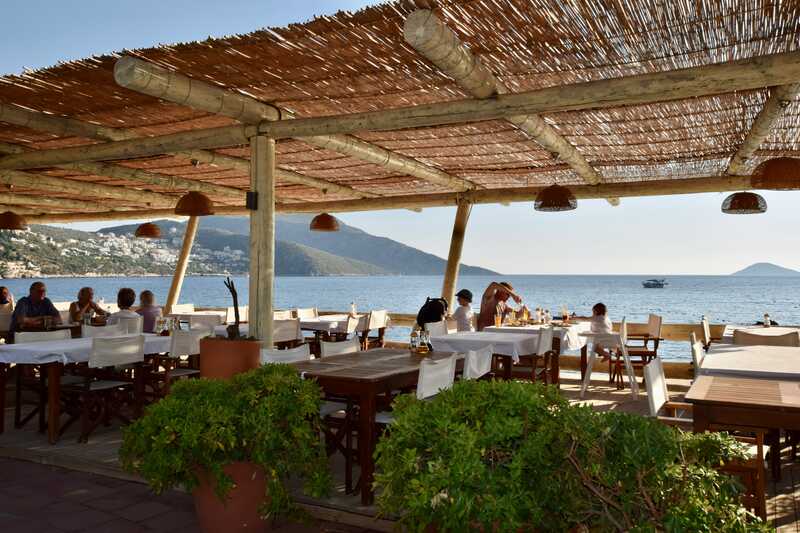 There are currently seven beach clubs in Kalkan, which are an enjoyable alternative to lounging at the pool-side of the apartments. 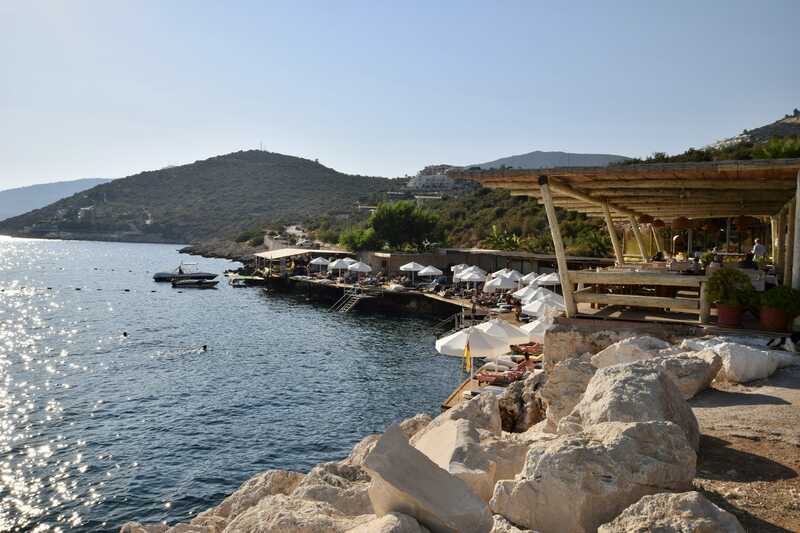 Beach clubs are paved platform terraces and gardens cut into the bottom of the mountainside, with ladders going into the blue sea waters of the bay. 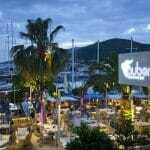 They offer wonderful swimming, snorkelling and sunbathing with sunbeds and umbrellas for hire. 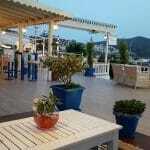 Many of them also offer restaurant, bar and toilet facilities. 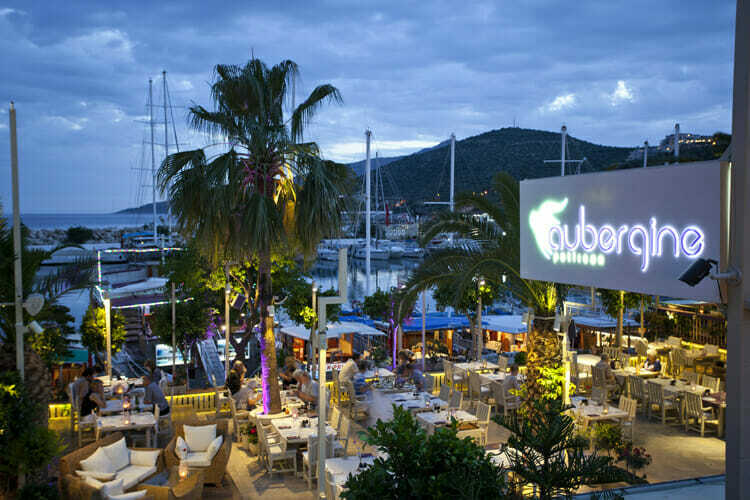 The beach clubs are accessible by foot, taxis or water-taxis from the harbour. 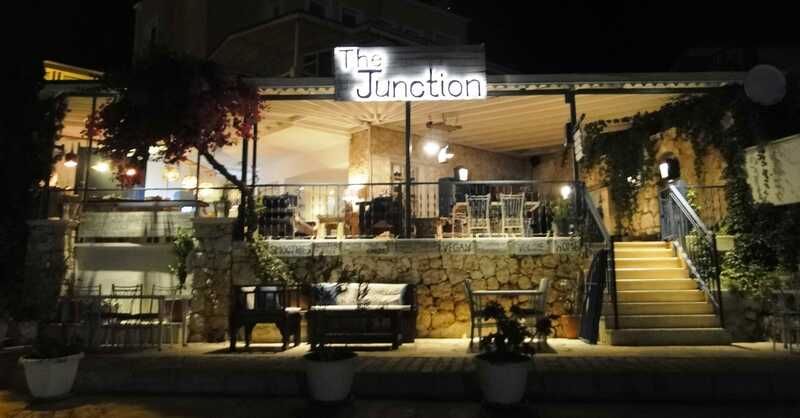 Most charge for use of the sun beds and umbrellas. 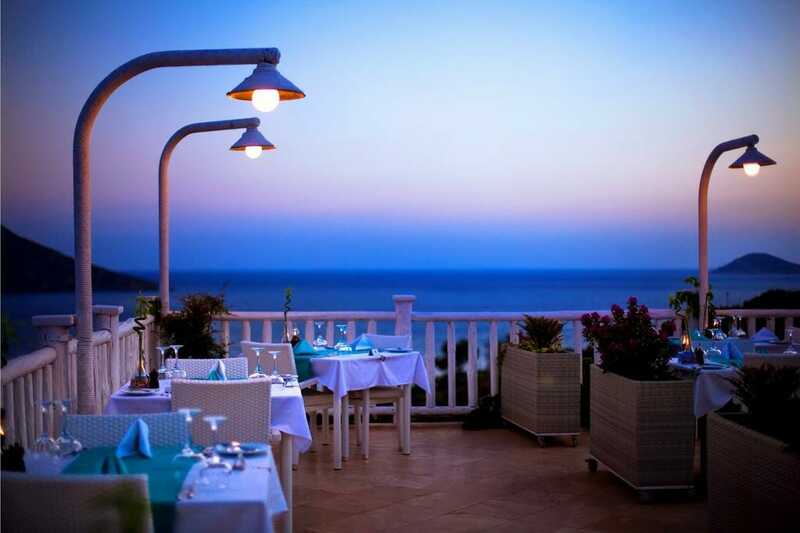 We like relaxing by the sea at the Yali Beach Club, approximately a 15 minute walk away from Truffle Residences. 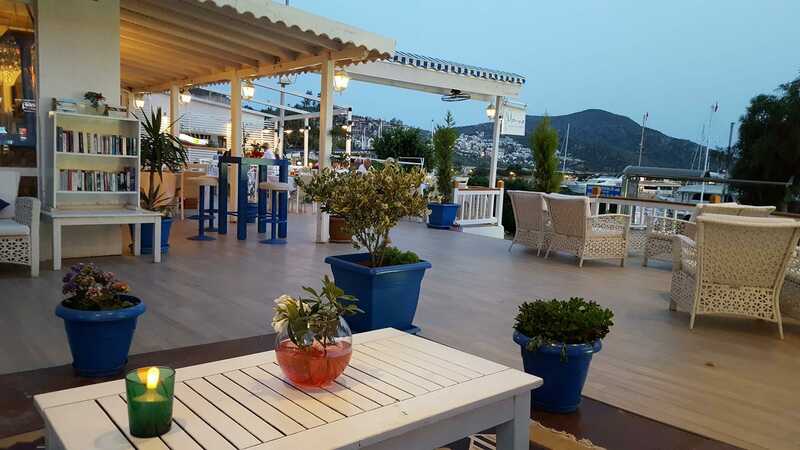 You can relax and enjoy the amazing views of the bay in a peaceful setting. 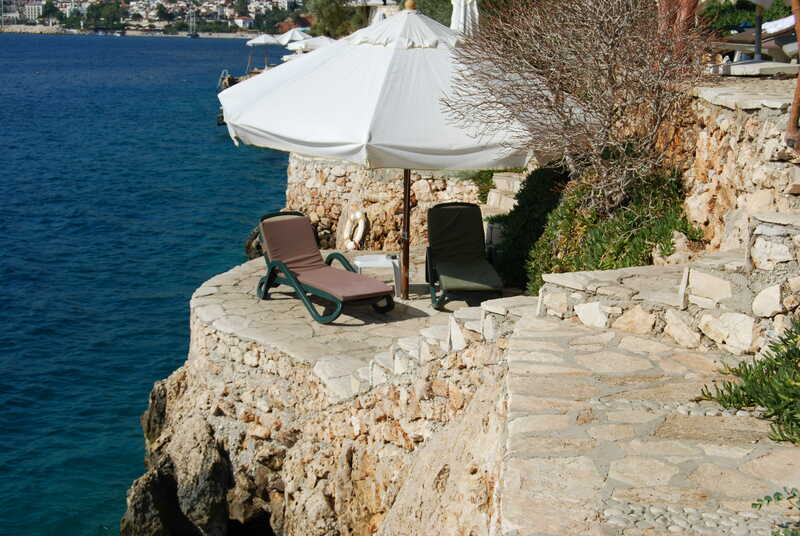 The biggest decision of the day is to choose between reclining on a lounger or in the shaded Ottoman seating area. 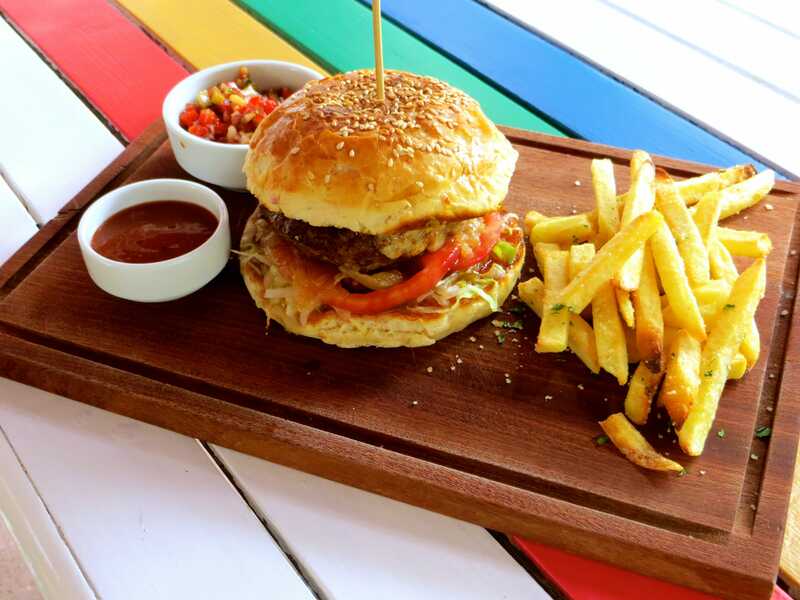 There are restaurant and toilet facilities at the Yali Hotel & Beach Club. 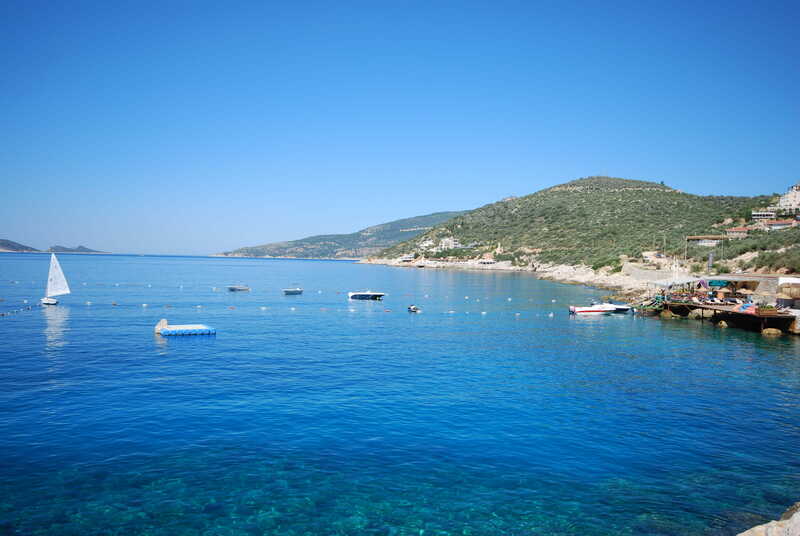 The waters around Kalkan have a blue flag award for cleanliness. 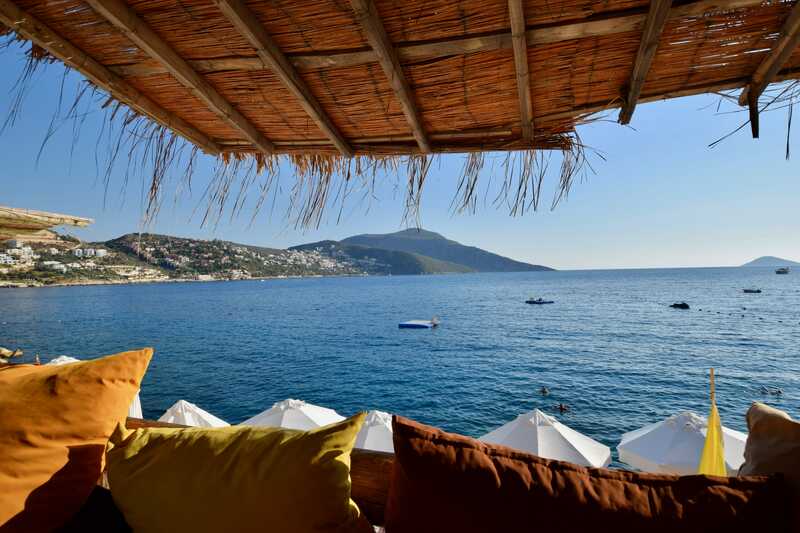 Kalkan’s pebble beach is a 10 minute walk from the apartments where sunbeds and parasols are available to hire. 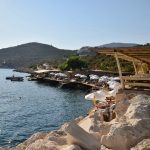 Otherwise you can hop on a dolmus (a Turkish minibus) going towards Kas to Kaputas Beach which is a 10 minute drive away. 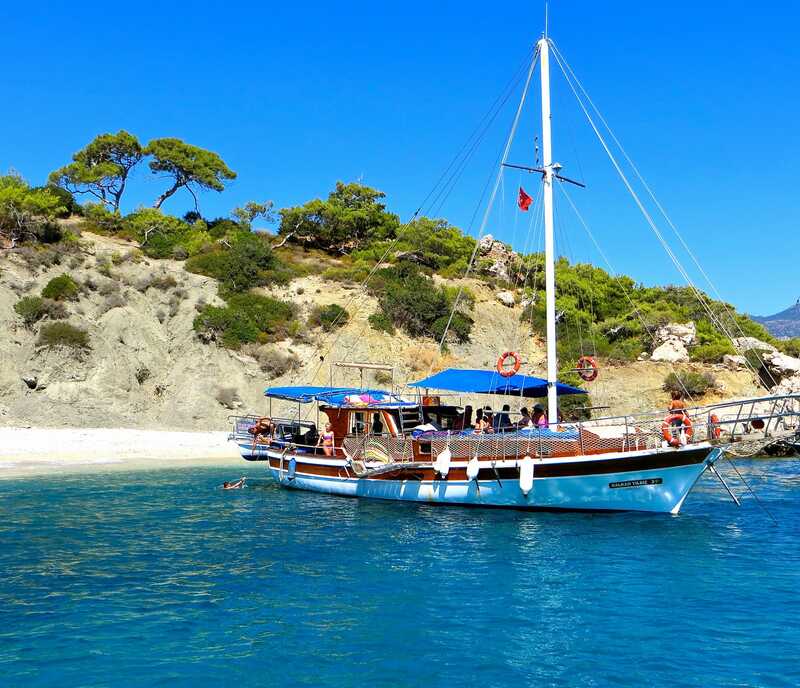 This stunning beach is situated at the foot of a ravine (lots of steps!) 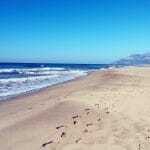 but offers a lovely sandy cove. 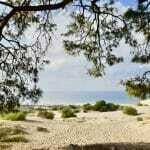 Further afield is Patara Beach, approximately a 20 minute drive away. 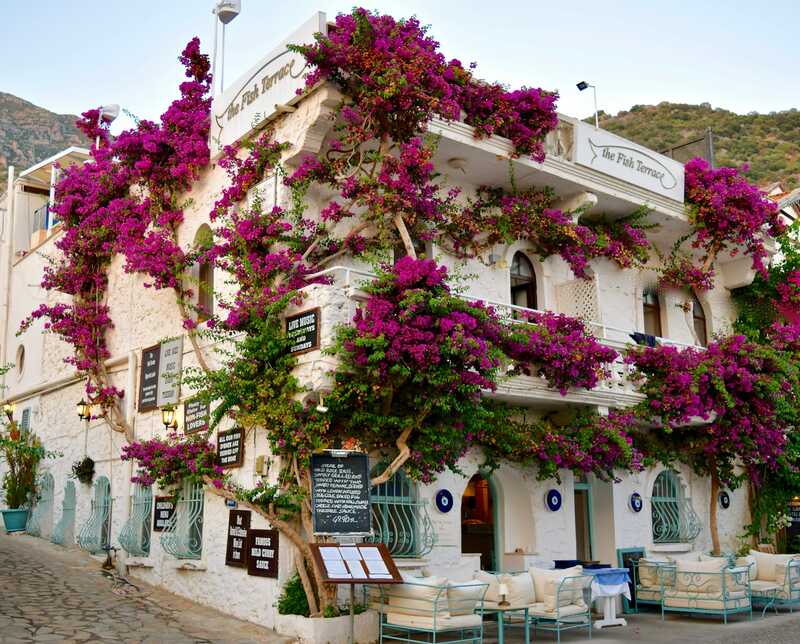 This famous beach is regularly featured as one of the Mediterranean’s best and most beautiful beaches! 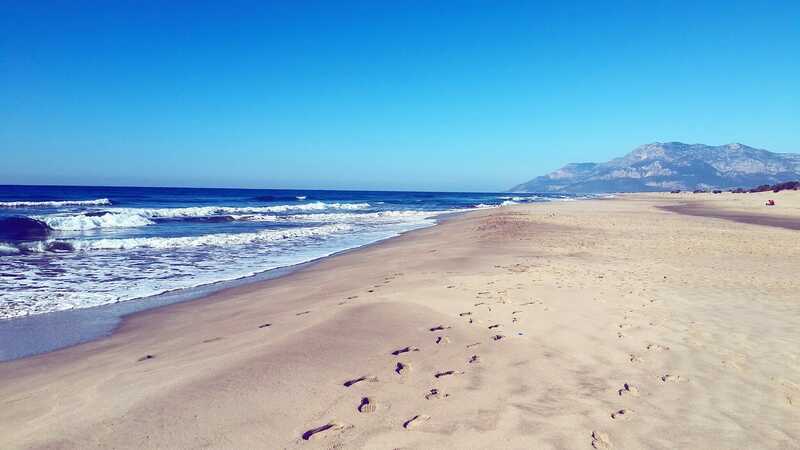 18 kilometres of sand! 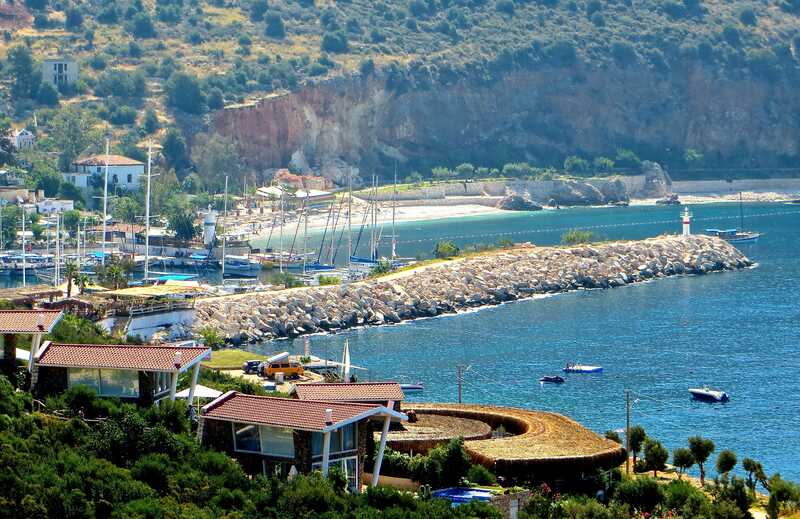 Patara beach was voted one of the top beaches in the world by Times Online Best of 2005. 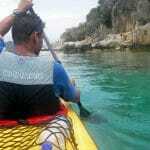 It is also home to loggerhead turtles. 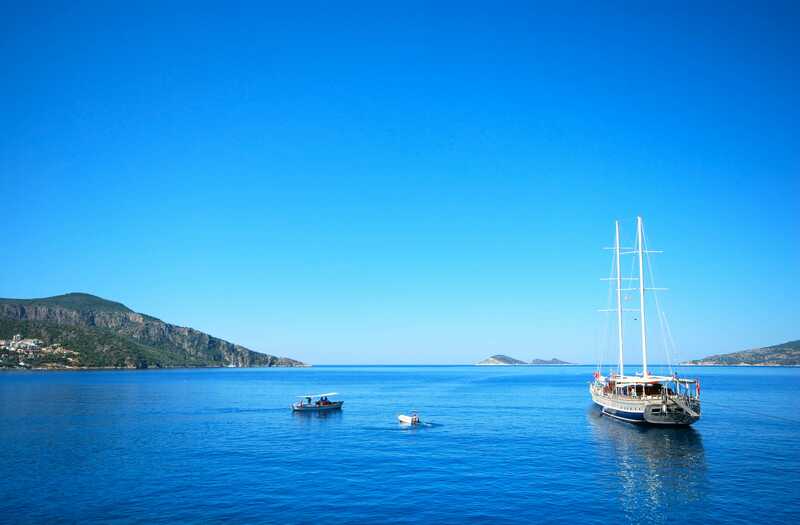 No holiday to Kalkan would be complete without a gulet cruise, a uniquely Turkish experience which cannot be repeated elsewhere. 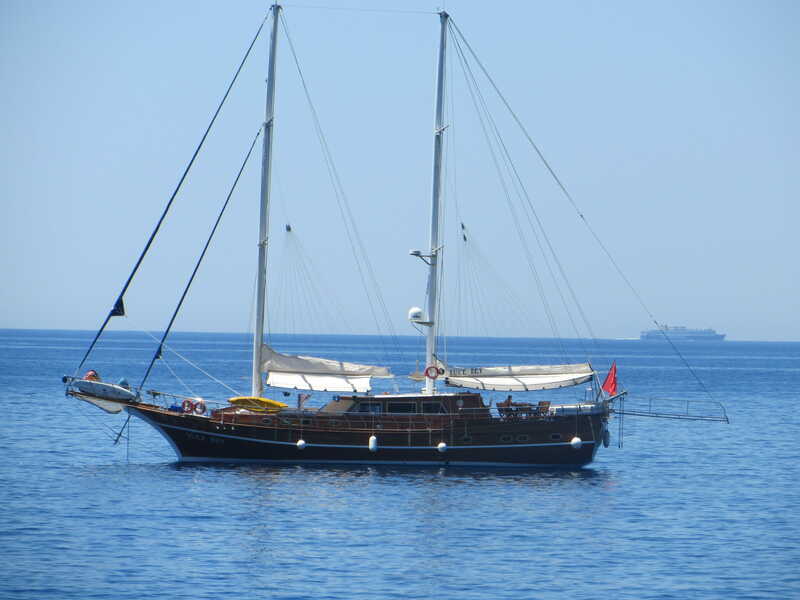 Gulets are wooden Mediterranean-type Turkish yachts. 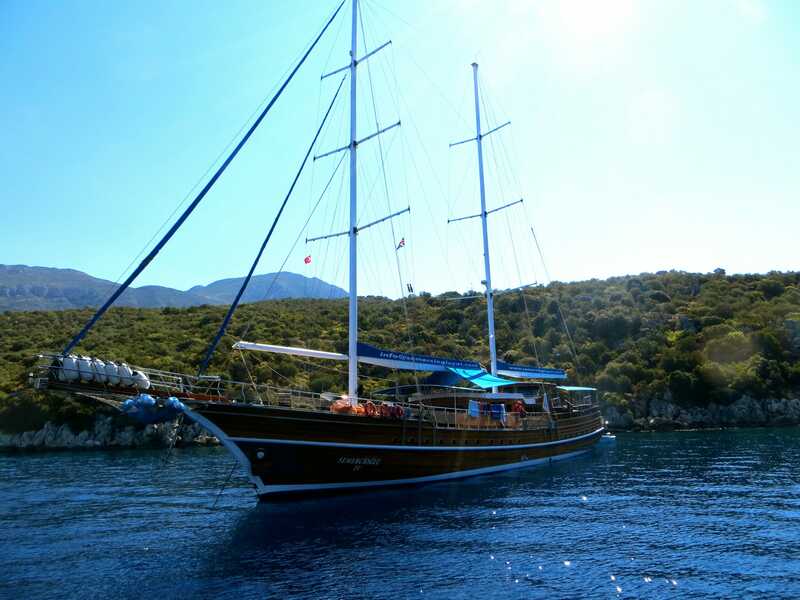 The south coast of Turkey offers the right winds, right depths and an abundance of safe and sheltered anchorages for these traditional wooden boats. 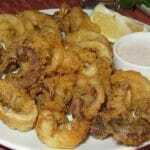 It is a day of pure serendipity ! 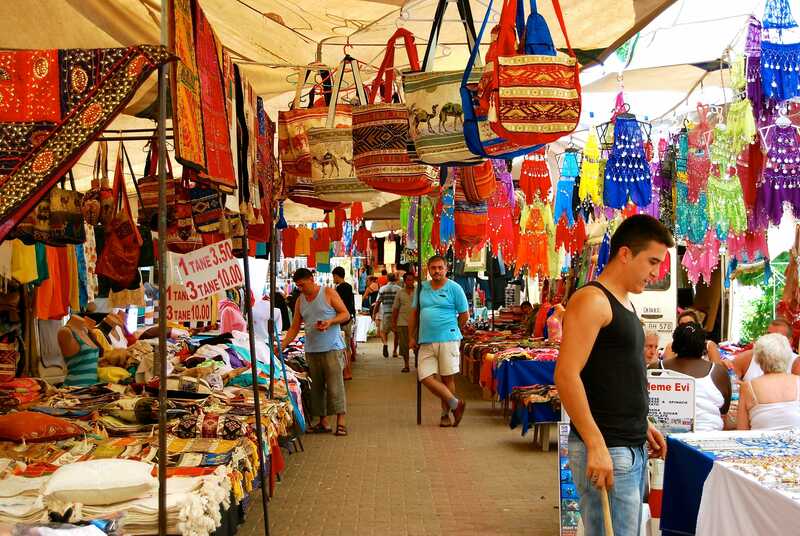 Market day in Kalkan is every Thursday from around 8.00am until late afternoon. 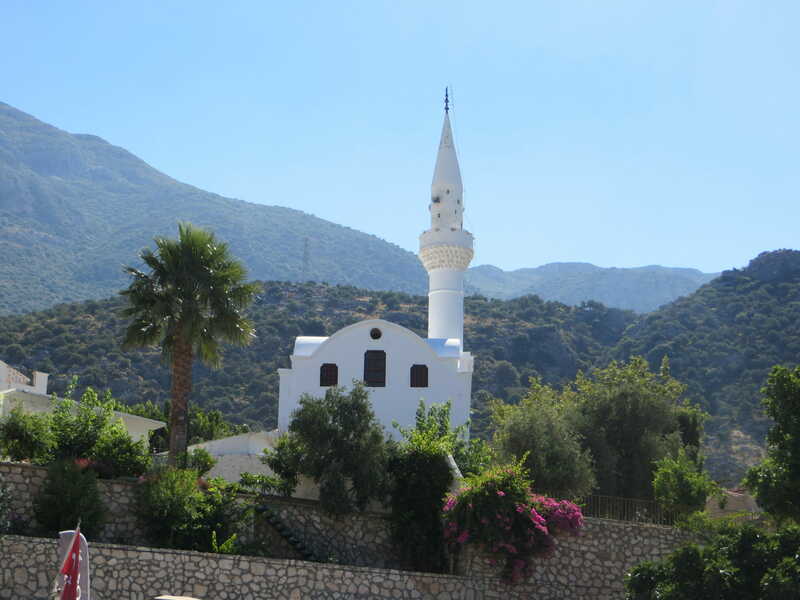 It can be found on the right hand side, near the mosque, by going up the hill on the main road from the centre of Kalkan. 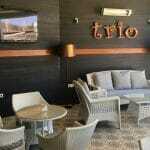 It is a 5-10 minute walk from Truffle Residences. 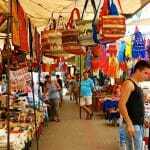 Fresh fruit and veg, herbs and spices, jeans, polo and T shirts, clothing, shoes, ‘genuine fake’ watches, turkish delight, lamp, leather goods and many other things can be found at the market. 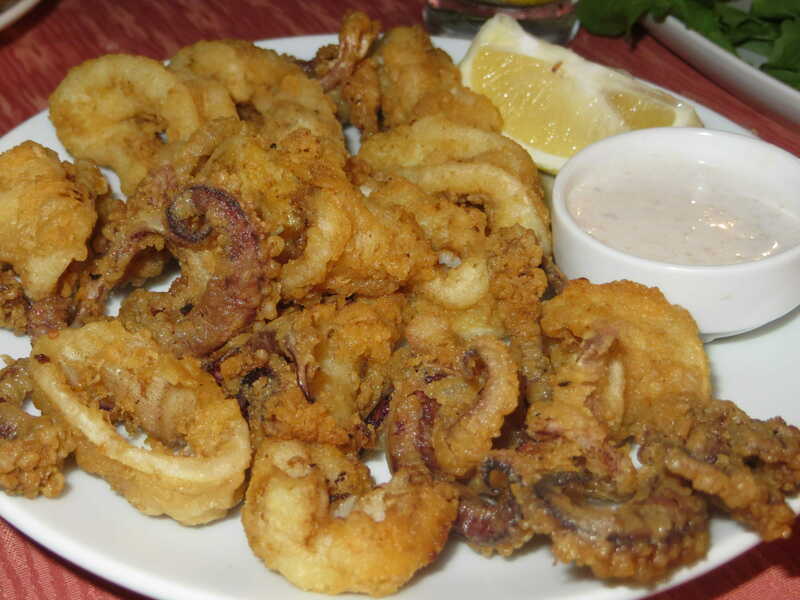 Don’t forget to haggle to get the best price ! 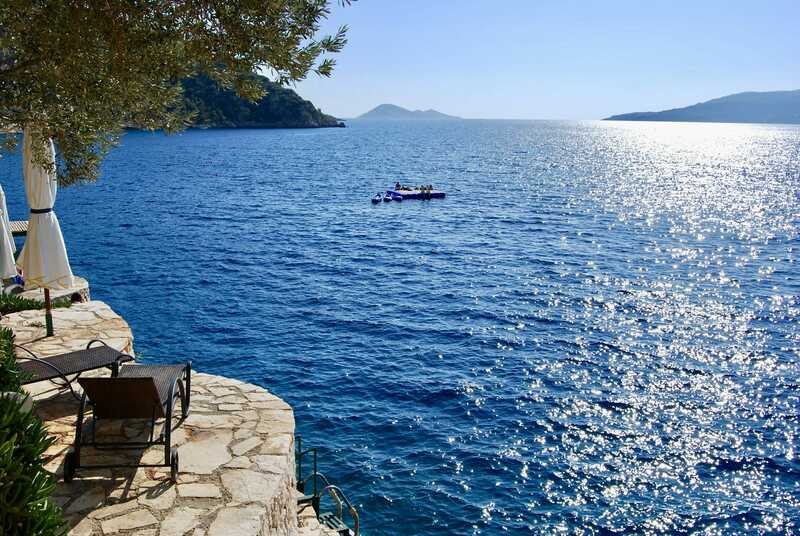 The lovely town of Kas is a 30 minute drive east along the coastal road. 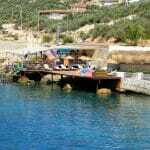 It has a larger harbour than Kalkan. 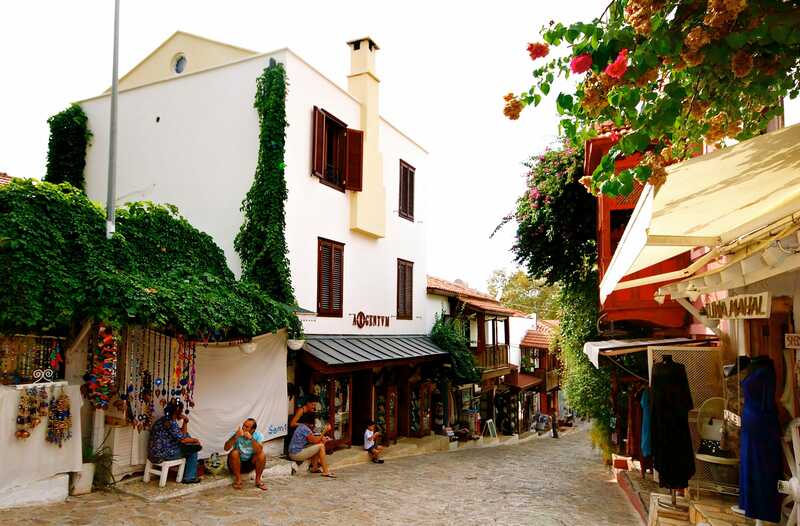 Kas has many bars, restaurants and shops and well worth a visit. 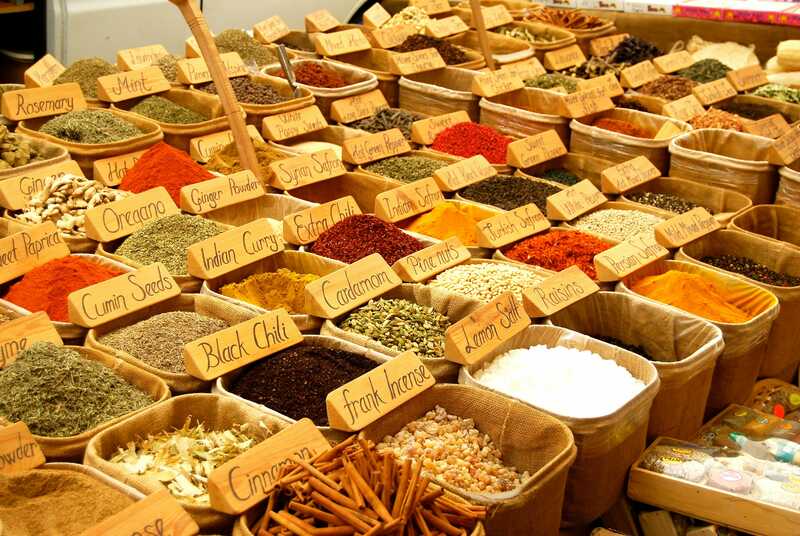 Market day is on Friday. 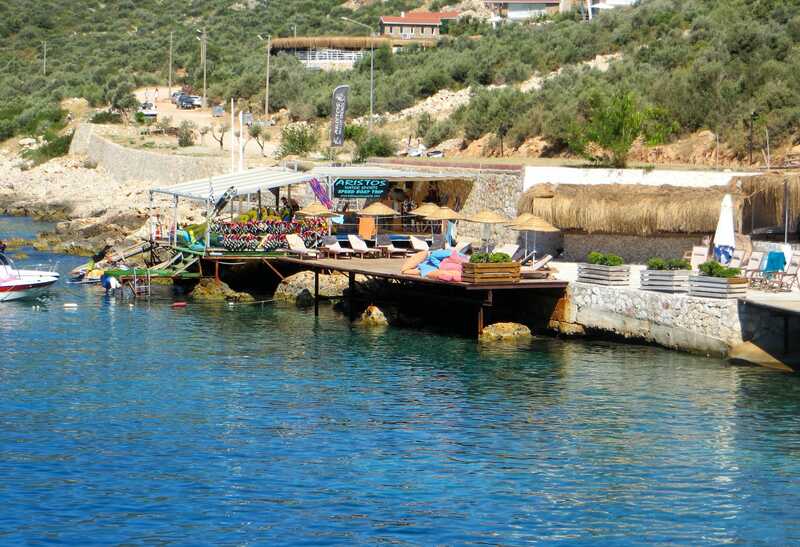 You can get the bus, from the bus station in Kalkan, to Kas and takes approximately 45 minutes. 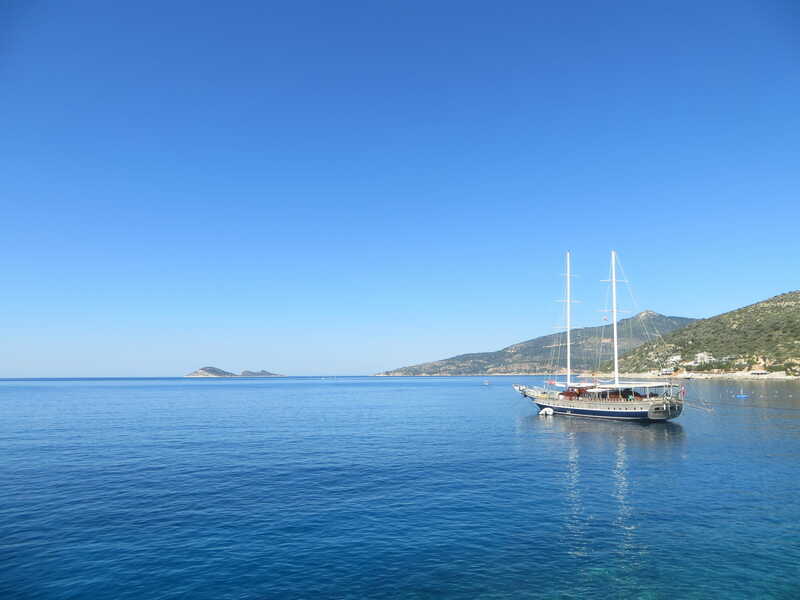 The buses leave Kalkan at 07.25, 08.25, 09.20, 10.20, 11.20, 12.00, 13.00, 14.00, 15.00, 16.20, 17.20, 18.20 and 19.50. 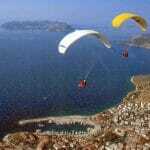 The main regional town is Fethiye, a 60 minute drive west from Kalkan. 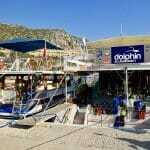 There is a frequent bus service from Kalkan. 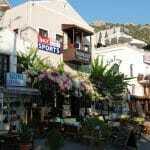 Fethiye has a much larger harbour and many shops, bars and restaurants. 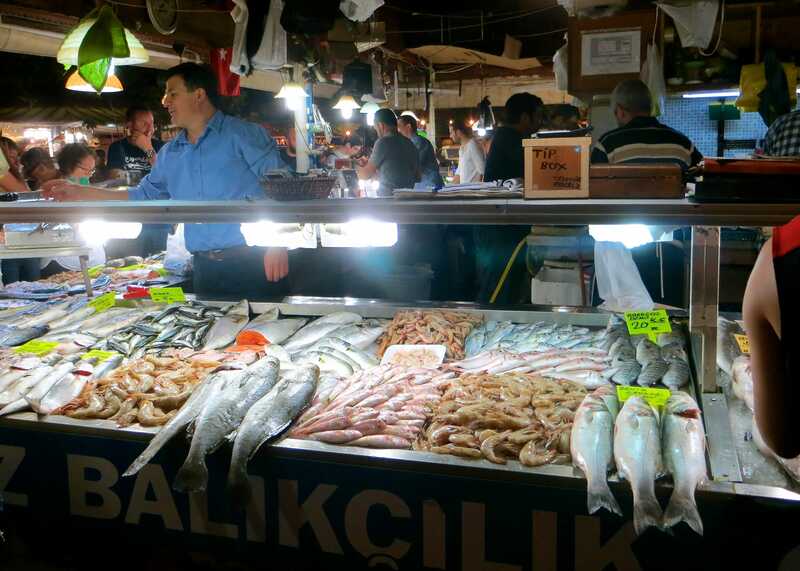 In addition it has a fish market where you can go and buy fresh fish and sea food and take it to one of the many ajoining restaurants and have it cooked there and then for lunch or dinner. 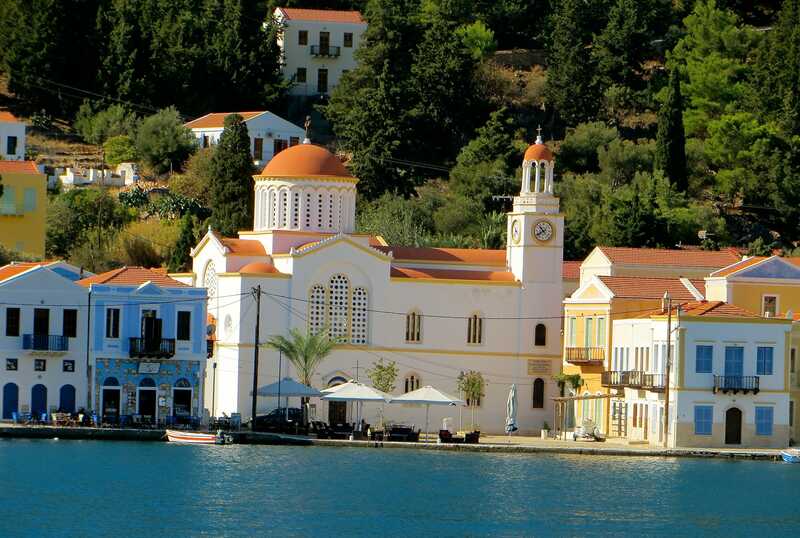 The Greek island of Meis (Castellorizo) is a 30 minute boat ride from the harbour at Kas and is a pleasant day trip. 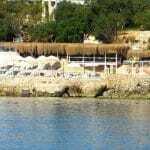 The island has an interesting history. 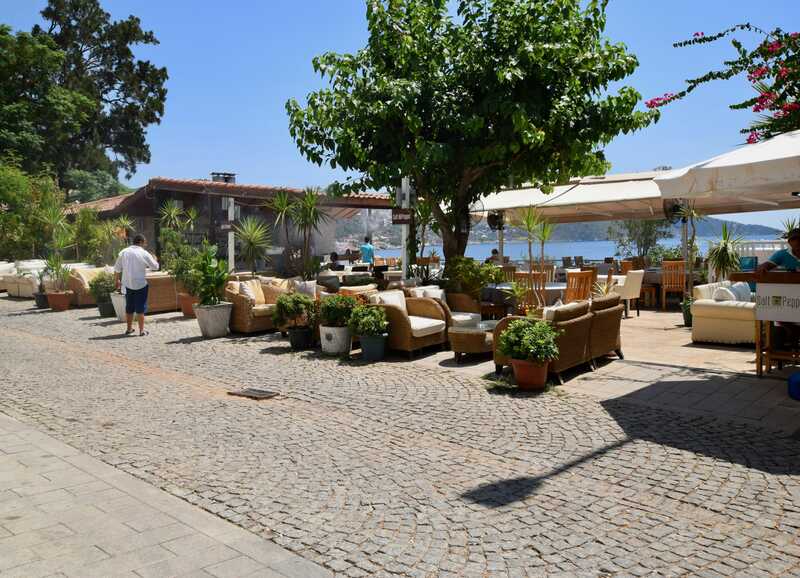 There is a charming harbour with a warren of alleys and houses behind the waterfront shops and restaurants. There are a number of churches, dedicated to a variety of St Georges. 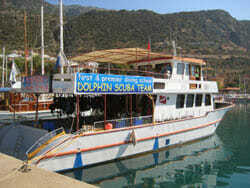 The boats run daily from Kas at a cost of 20 Euros (40 YTL) per person. 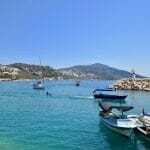 Being a Greek Island the only currency accepted on Meis is the Euro, which can be obtained from the cash machines at banks in Kalkan. I would not risk the cash machine on Meis as it is tempremental and kept my card, which then involved a certain amount of hassle to get it back. 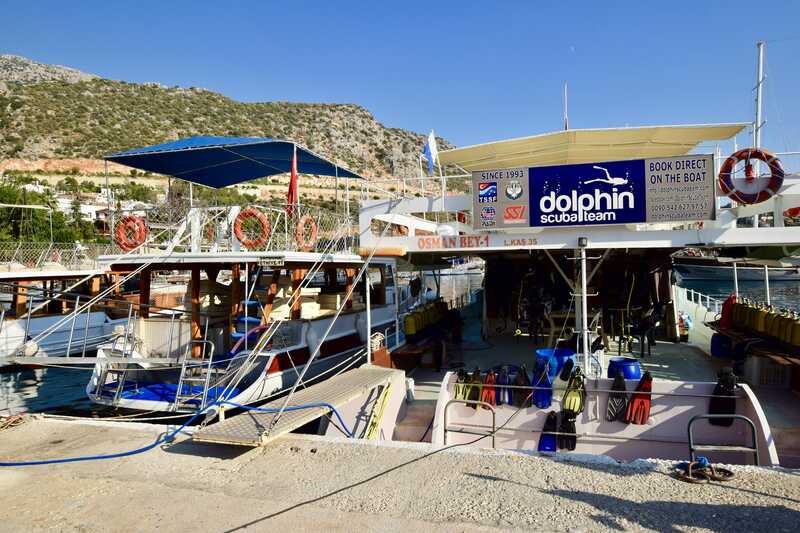 You can also purchase bacon and pork chops from one of the small shops on the harbour and there is a small duty free shop. 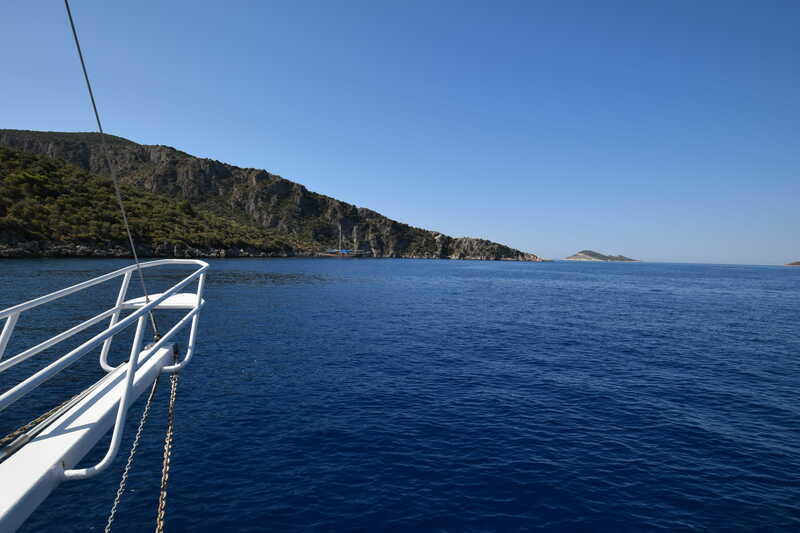 History abounds at a number of ancient sites dating back to Lycian, Byzantine and Roman times. 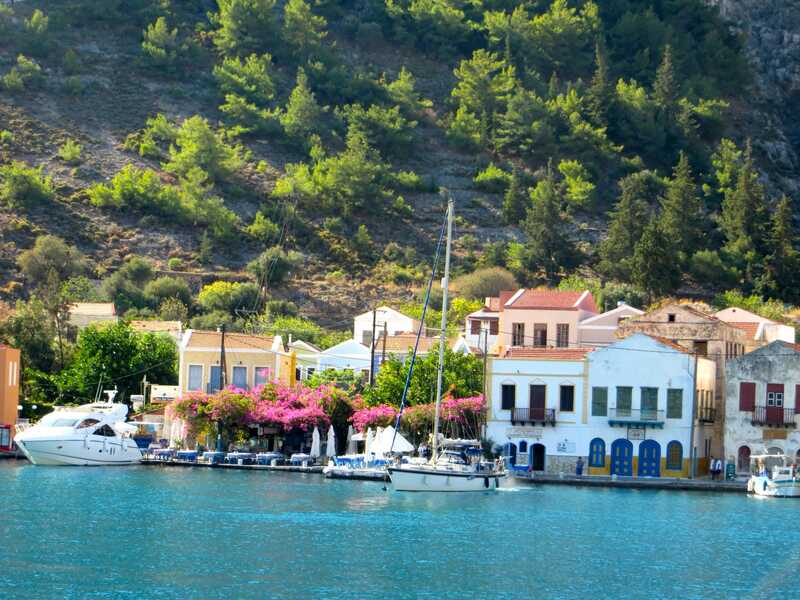 Mentioned in Homer’s Iliad for the bravery of its fierce warriors, Lycia was a federation of cities established around 1400 BCE. 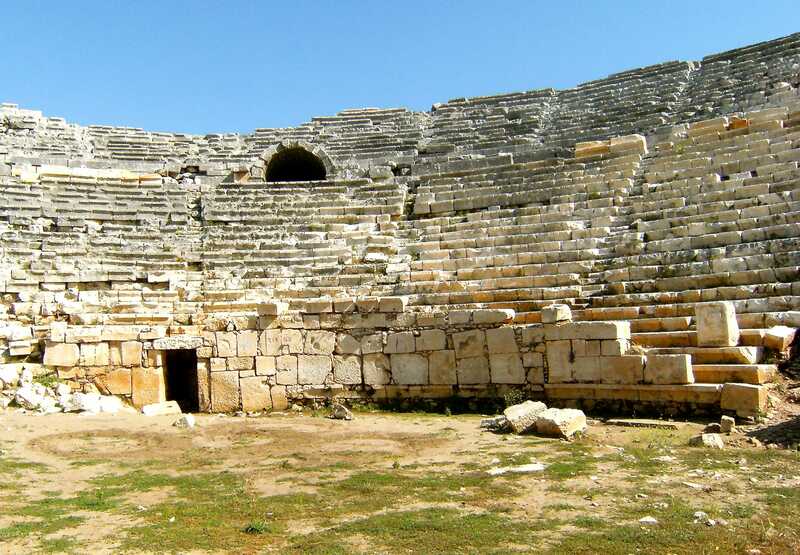 There were around 40 cities in the federation which originally had its certre at Xanthos, and later, under the Romans, at Patara. 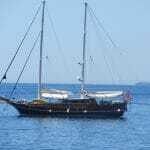 Lycia became part of the Persian in 540 BCE until the arrival of Alexander the Gtreat in 334 BCE. 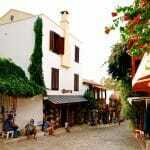 In 190 BCE Lycia came under the Roman influence. 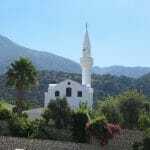 A local cultural anthropologist, Dr Trica Emptage, has written an excellent book called ‘The Road to Ruins : Lycian Turkey – Fethiye to Kas’. 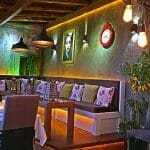 Visitors to Kalkan can call in at the Parc Kalkan Bar and Restaurant and buy the book for 25 TL. An excellent read describing the history of the area with amusing anecdotal stories. 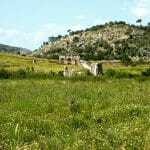 The ruined city of Tlos, a fortress-topped acropolis dramatically set high up on a rocky outcrop. 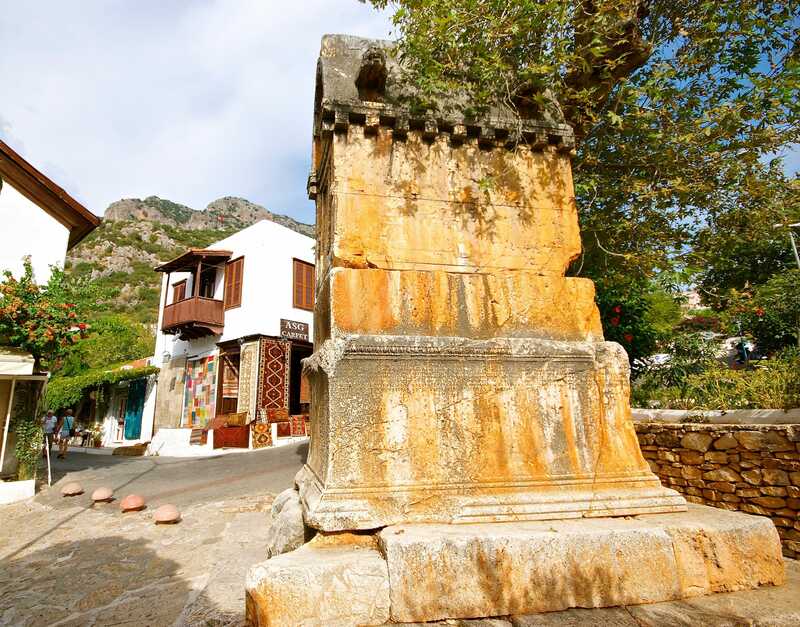 Predating 600 BCE, Tlos was one of the largest cities in the Lycian League and boasted some of Lycia’s best artists and sculptors. 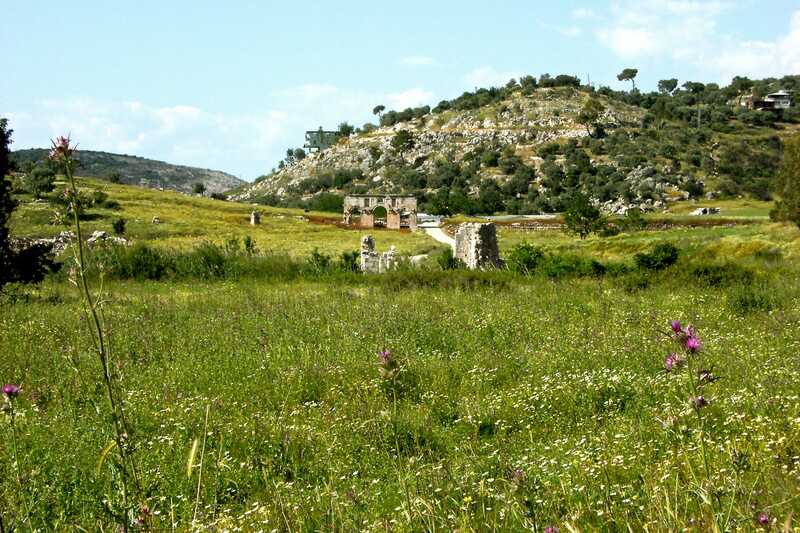 It is in the process of excavation by a Franco-Turkish team of archaeologists. 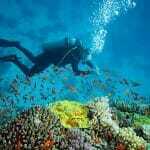 In 2006 an intact tomb was discovered there, complete with all of its treasures. 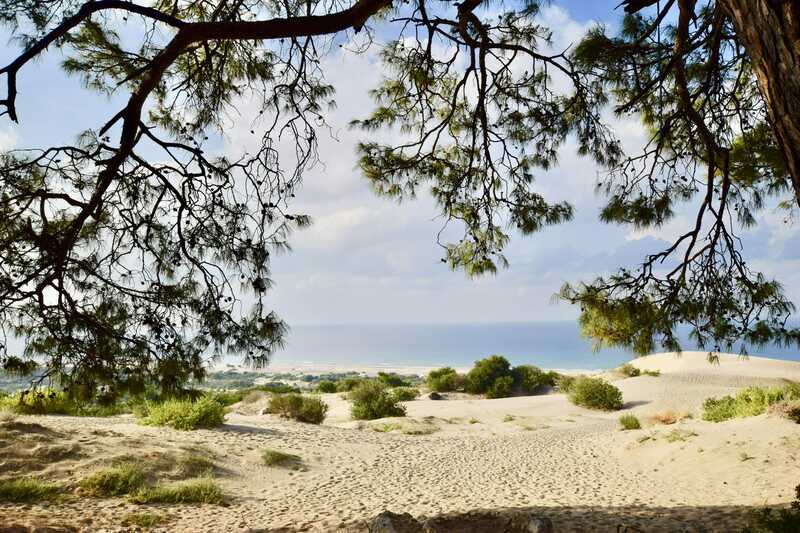 Patara, the birthplace of St Nicholas, is a mystical site half covered with the sands of Patara Beach. 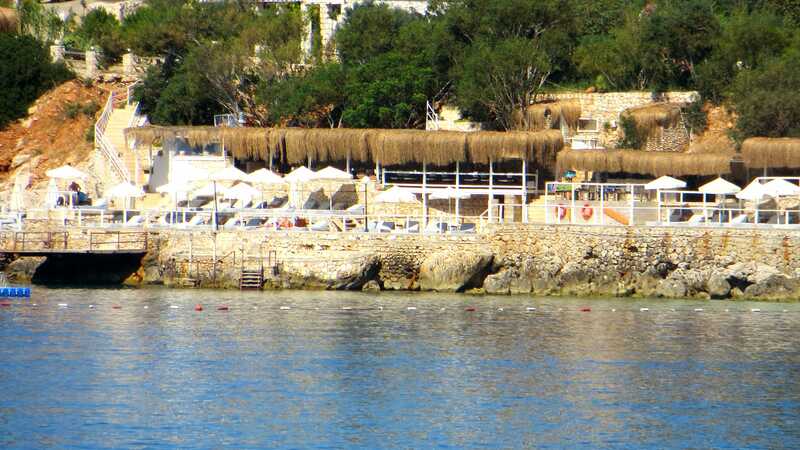 It is a huge site and much of it has not yet been excavated. There is a fine amphitheatre and the remains of a huge granary built by the emperor Hadrian. 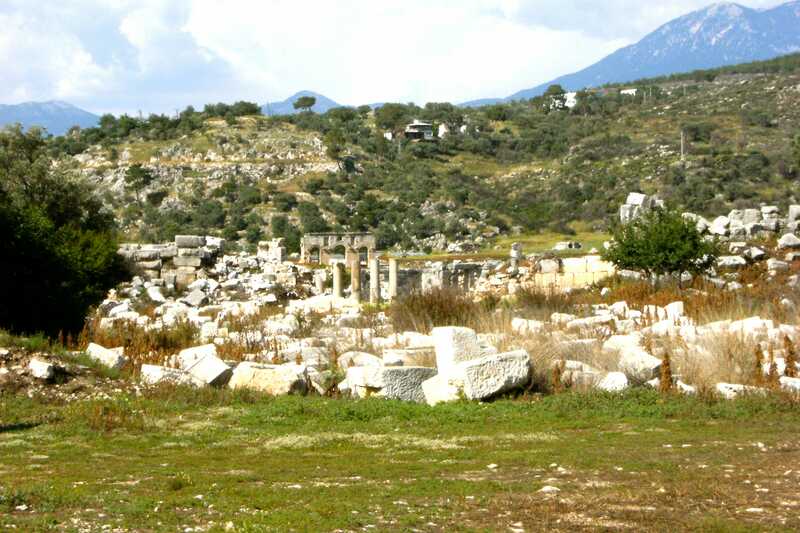 Pinara ruins, an important city in ancient Lycia with a splendid and isolated setting, is located high in the mountains. 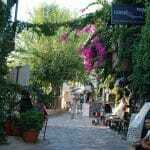 Best known for its plethera of tombs carved into the mountain side. There are ruins of a number of temples, a small amphitheatre and other buildings. 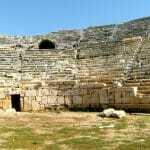 Xanthos, the ancient capital of Lycia with a Roman theatre and pillar tomb with Lycian inscriptions. 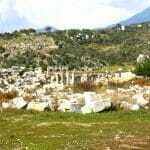 Xanthos was destroyed by the Persians in 540 BCE and again by Brutus about 500 years later. 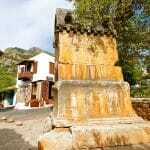 Letoon , the religious centre of Lycia, has a shrine to Leto, consisting of three temples. 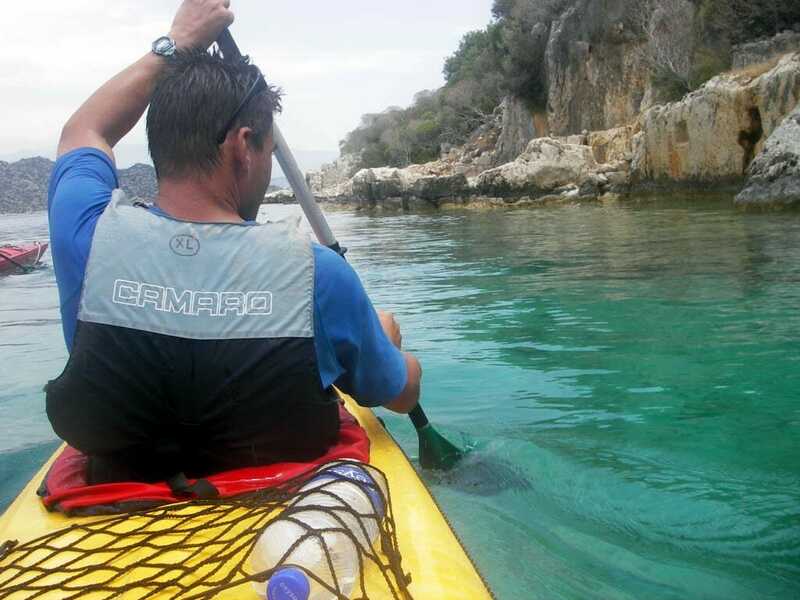 Sea kayaking in Kekova where along the shoreline are Byzantine ruins partly submerged by the sea, called the Sunken City. 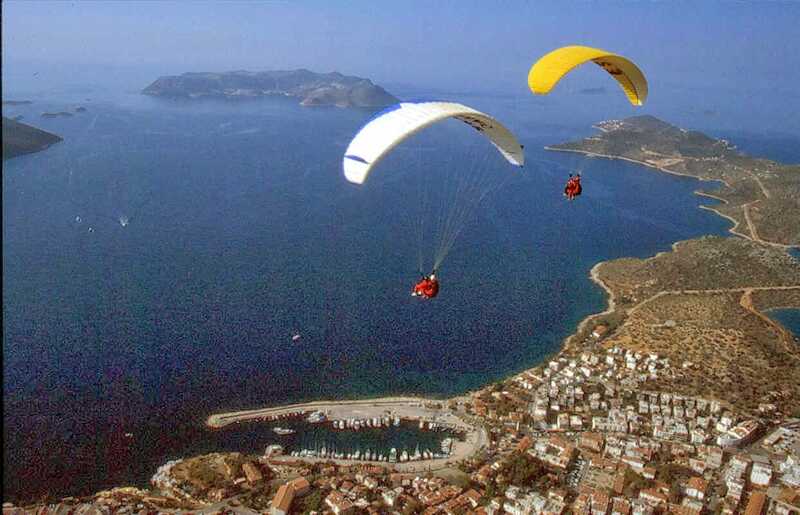 Paragliding is available near Kas and can be booked through a number of the tour operators in Kalkan, this includes your transfer to and from Kas. 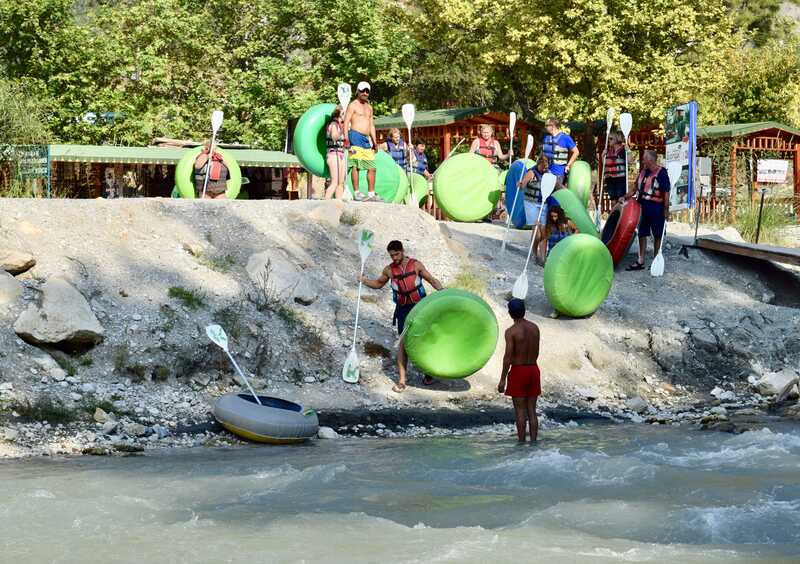 Water tubing and rafting is available outside Saklikent Gorge (Hidden City) which is the second-largest (20 km-long) gorge in Europe, the longest and deepest gorge in Turkey. 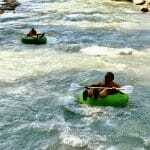 It is a spectacular place, with sculpted walls soaring high above. 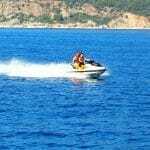 Four km. 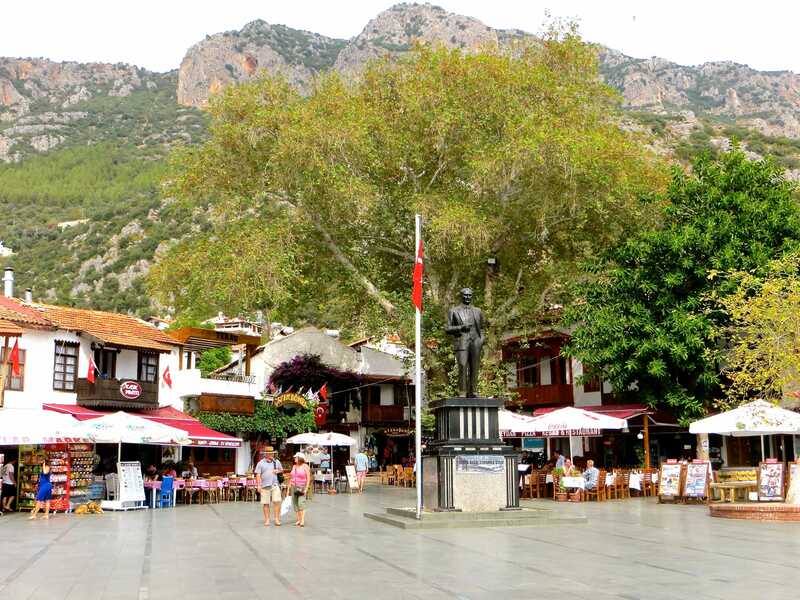 of the gorge is walkable after April when most of the snow from the Taurus Mountains has melted and passed through the gorge on its way to the Xanthos River. 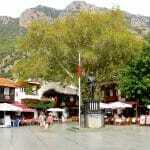 Summer is the best time to visit as the canyon is deliciously cool and shady with cold water.Several tour operators in Kalkan offer tours to Saklikent Gorge, often in conjunction with a visit to Tlos. 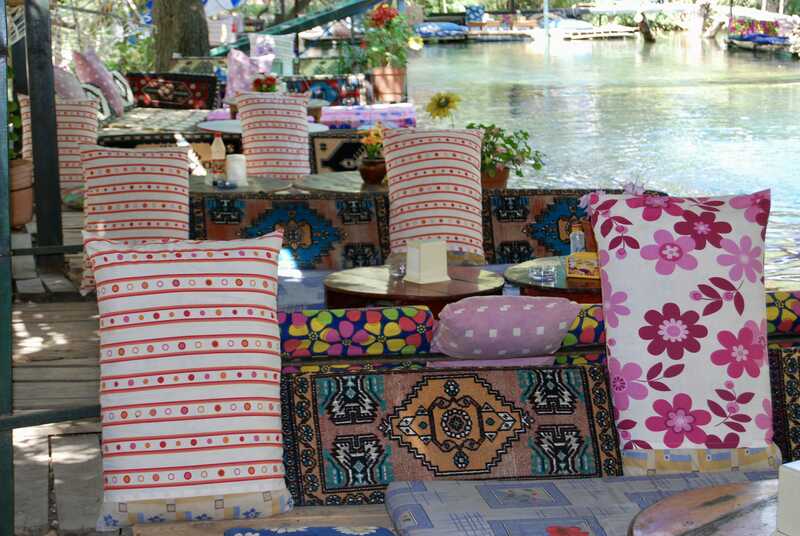 Outside of and tucked within the gorge locals have set up small restaurants with seating areas on wooden platforms suspended just above the rushing waters. 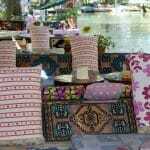 These are a great place to kick back upon Turkish rugs and cushions with a beer under shady trees. 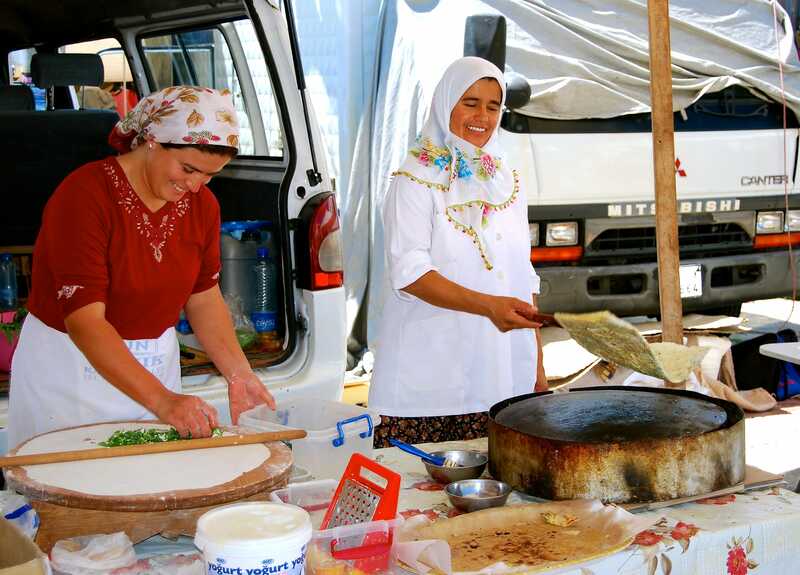 Among other things on the menu, they offer delicious fresh trout and g’zleme (Turkish pancakes filled with meat or cheese). 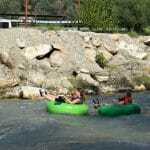 The gorge is open from the April 1 to September 30. 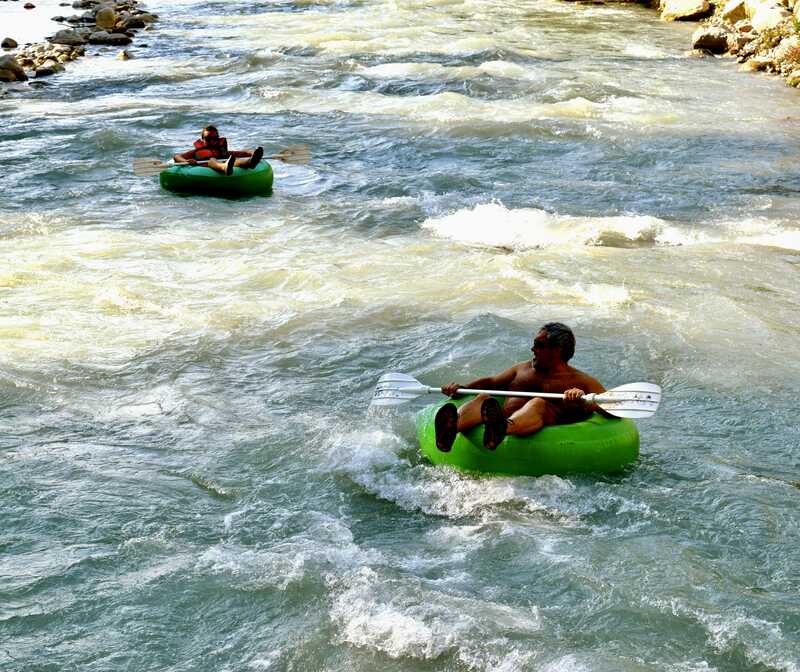 Be sure to wear shoes that you don’t mind getting wet or sports sandals as the rubber shoes available for rent at the river bar are not very comfortable. 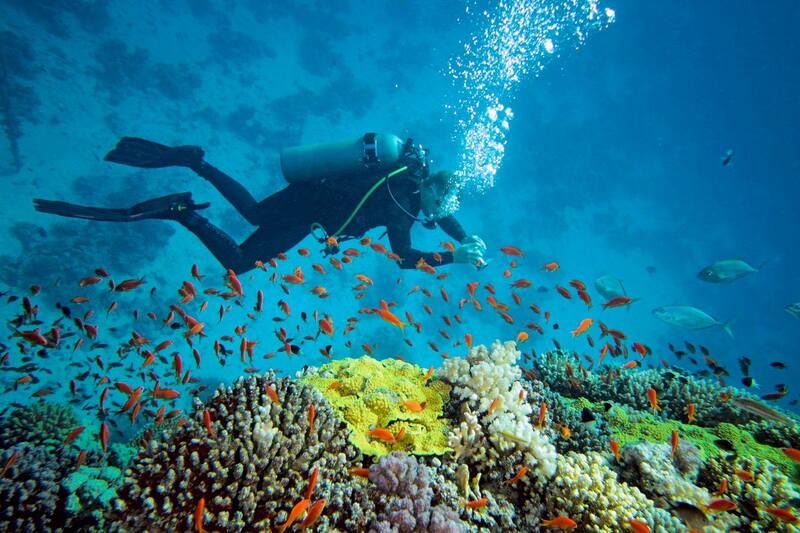 You may also want to bring a change of clothes with you in case you get wet.